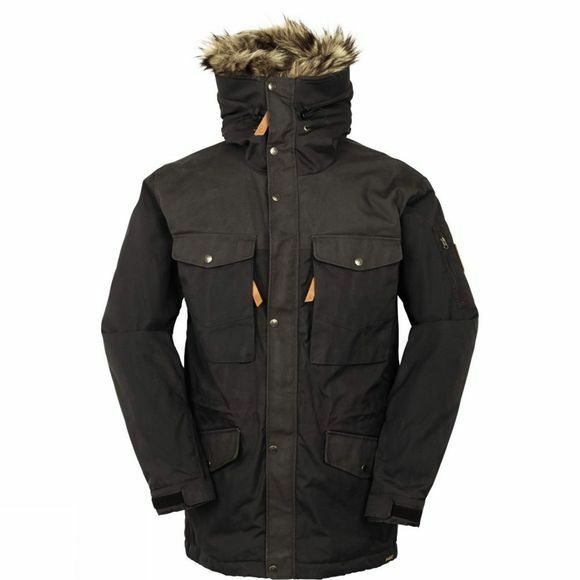 The Men's Singi Winter Jacket is a reliable companion for longer treks. It is lightly padded at the torso for excellent insulation and is longer at the back for better coverage. The shoulders and the lower back have been reinforced with G-1000 Heavy Duty fabric for better durability against abrasion. The main body is made with G-1000 Original fabric which is highly versatile while providing effective protection against the elements. A drawcord at the waist cinches in any dead space to help keep you warmer while this also helps to reduce bulk encouraging more freedom of movement. 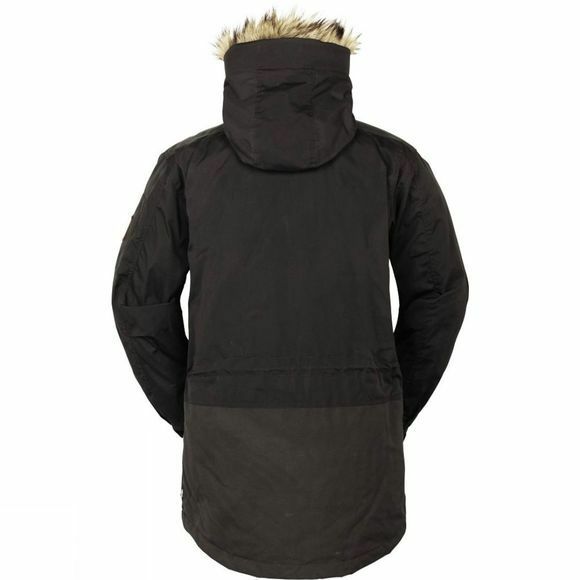 A large hood is adjustable and has a foldable visor which helps to protect you from bitter winds while several large pockets provide plenty of storage and are accessible even when wearing a rucksack.